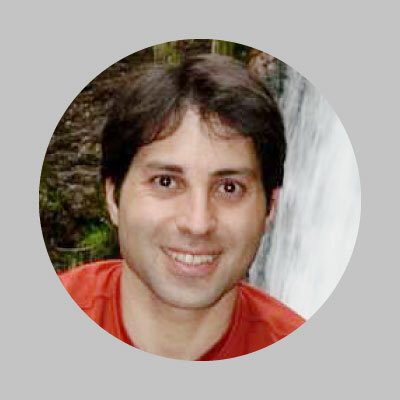 Eran is a senior data scientist and algorithm developer at Gong.io, where he applies machine learning algorithms on recorded communication between prospects and salespeople, to help sales teams better manage and boost their sales. Previously he led the iOS team at a small startup ViMi Technologies, and prior to that he led the camera team at Mobileye LTD, combing hardware optimizations and basic computer vision algorithms to boost downstream algorithms performance. Eran had taught programming and machine learning courses at the Hebrew University and the Israel Tech Challenge. Eran holds a B.Sc. and M.Sc. in Computational Biology from the Hebrew University, and is currently on academic leave from the Computational Neuroscience Ph.D. program at the Edmond and Lily Safra Center for Brain Sciences (ELSC) in the Hebrew University.